If you decide to visit our showroom, you may have some ideas in mind about what you want your space to look like and become. If you need a place to start, take some time to fill in the following questionnaire, and set up an appointment with one of our qualified professionals. For a more in depth guide of quick tips, you may download it here. Feel free to bring in any measurements, pictures, magazine clippings, samples, etc. In order for us to see your vision and accomodate you during your consultation. The sky is the limit! – What is the length of your room? – What is the width of your room? – Where are any doors, windows or closets, located? – What size is your current tub/whirlpool? – What size is your current vanity or pedestal? – Do you have a medicine cabinet or mirror? -If so, is it recessed or surface mounted? – What is the toilet rough (the measure from the backwall to the center of the drain)? – What is the length from the back wall to the tip of the toilet bowl? – Do you have any other size restraints in your toilet area (poor door swings, tight space, etc.)? 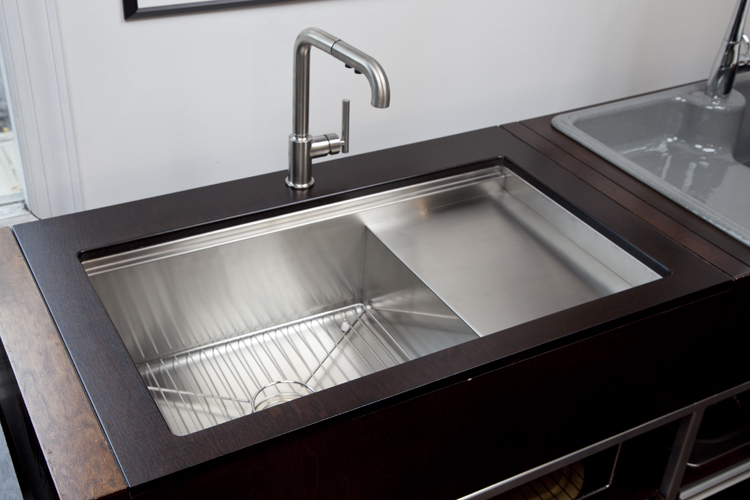 – What size is your sink base cabinet? – Do you want a single or double bowl sink? Remember, for a more in depth guide of quick tips, be sure to download our quick tips handout here.